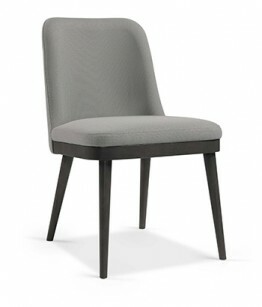 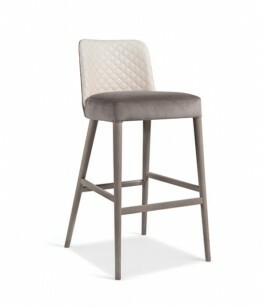 Created specially for those who want chairs soft clean lines but still want to have a good solid structure. 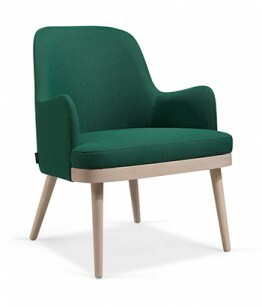 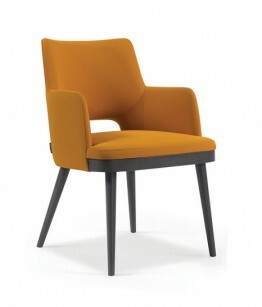 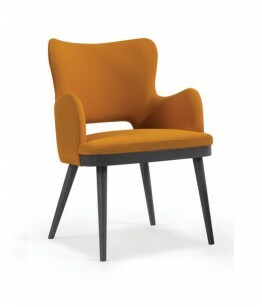 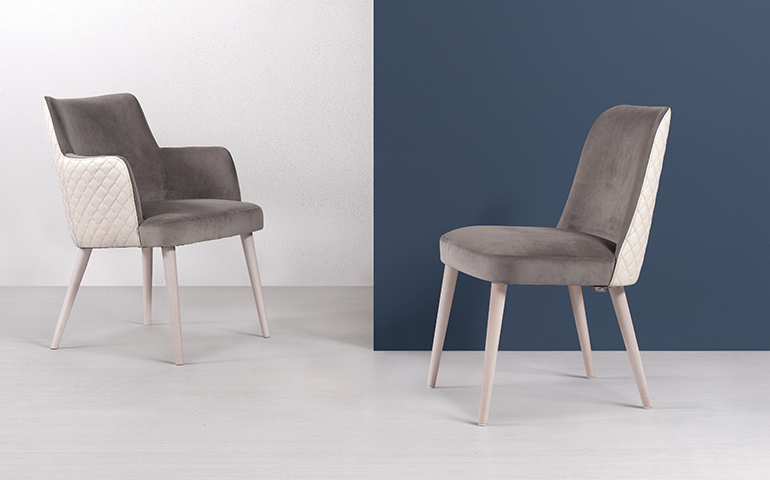 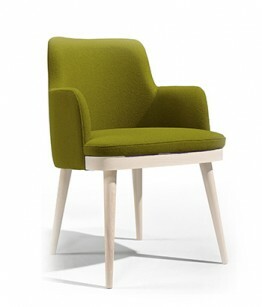 With a wood frame and a fully upholstered seat and back, the Kelly collection, where you can find chairs, armchairs and even a lounge chair are the ideal furniture pieces for a contract environment. 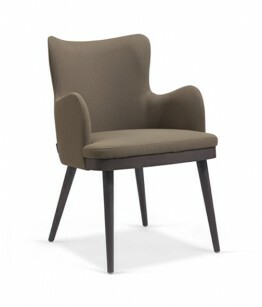 As always you can customize your chair with several options so it fits your interior design perfectly.